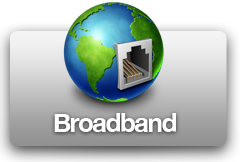 PremTel is the Refreshing 100% Australian owned Business Communications Company. 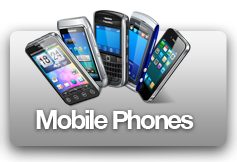 At PremTel, the focus is on you, the business customer. 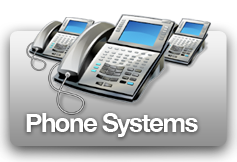 PremTel offers a wide range of products and services designed to suit your business’ individual needs. 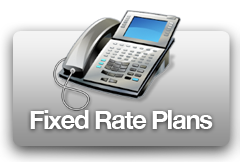 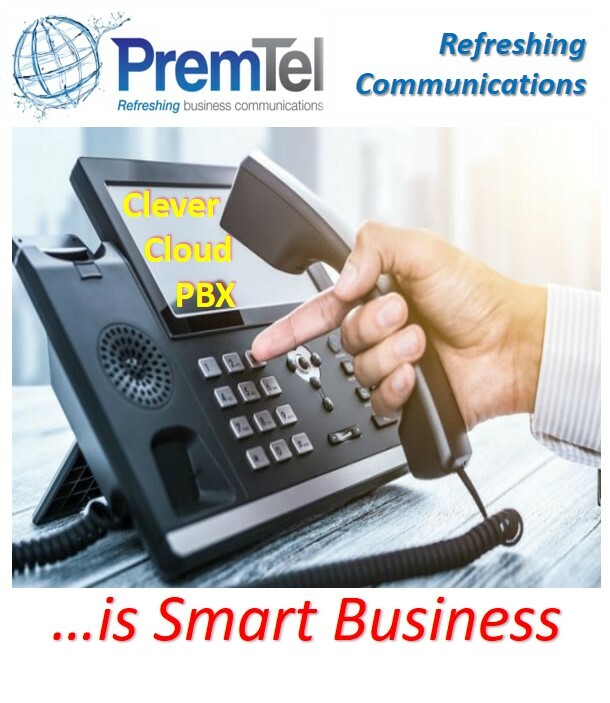 Whether your business needs handsets and smartphones or broadband and integrated network systems and great rates on fixed phone lines, Mobile Phone Plans or a Cloud-Based phone system, PremTel offers customers the added flexibility to customise plans to suit your individual business needs – how refreshing.